Cycles & Spots are releasing 300 slick drum One-Shot samples for Hip Hop productions. 100 kicks, 100 snares and 100 hihats hand crafted right in the middle of oldschool and newschool styles to form smooth beats. Feed your favorite sampler with these and you´re good to go. 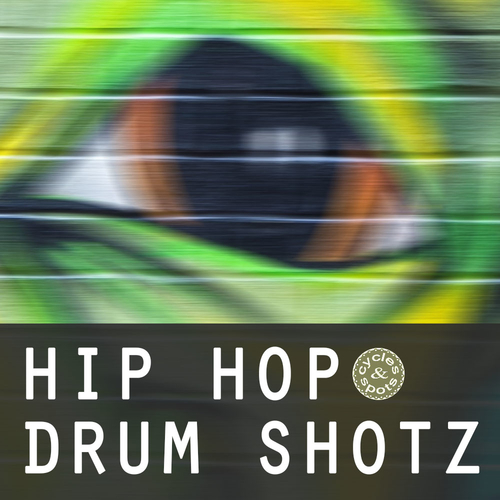 They´re good for traditional Boom Bap but also for modern genres, even up to Future Bass. This product is carefully handcrafted for your best producing experience and best possible entertainment.